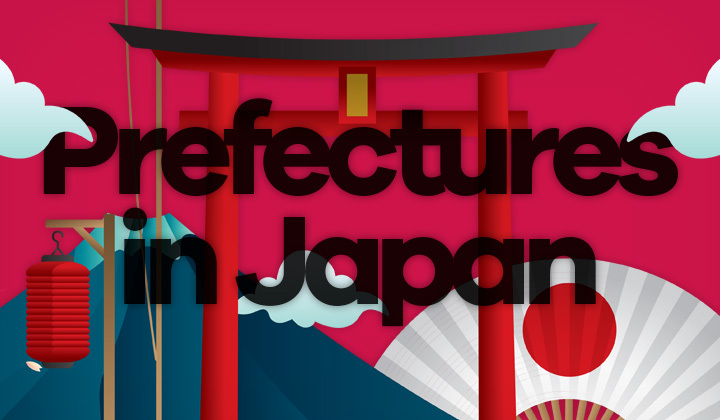 This is the complete list of 47 prefectures in Japan, in alphabetical order. This list is not numbered, not ordered by regions or islands in Japan. Just a list of Japanese prefectures both in Romaji (Roman alphabet) & Kanji. And that’s the end of the list. Would you like to have this in another order? Just let me know in the comments please. And thank you for your visit, Tim.